Gabriel Esquivel asked me what books on wood carving, design and function I own. These are a mix of books I’ve inhereted, received as gifts or bought myself. Some I’ve read cover-to-cover several times, others I’ve only read sections. Some links are Associate Links, it doesn’t cost you any extra but I earn a little from qualifying purchases. 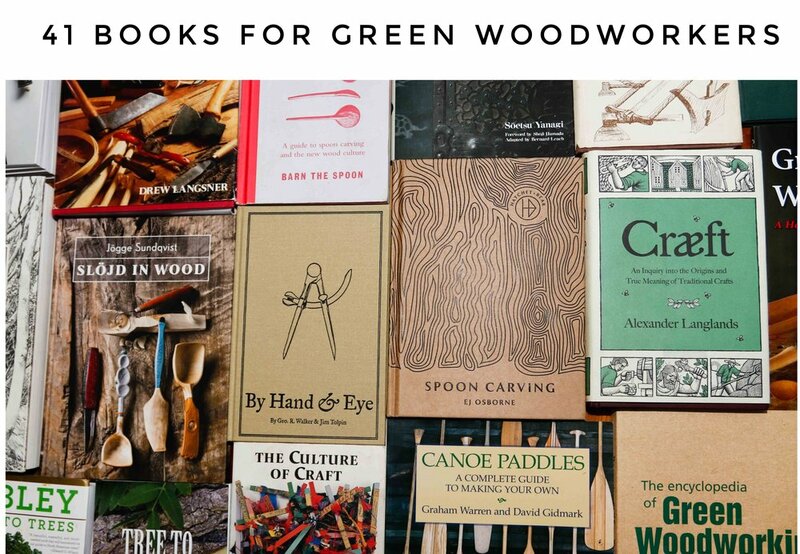 You certainly don’t need this many books, so check out the links to see if you think they’ll help you in your wood working journey. If you have any other book recommendations, please let me know in the comments.